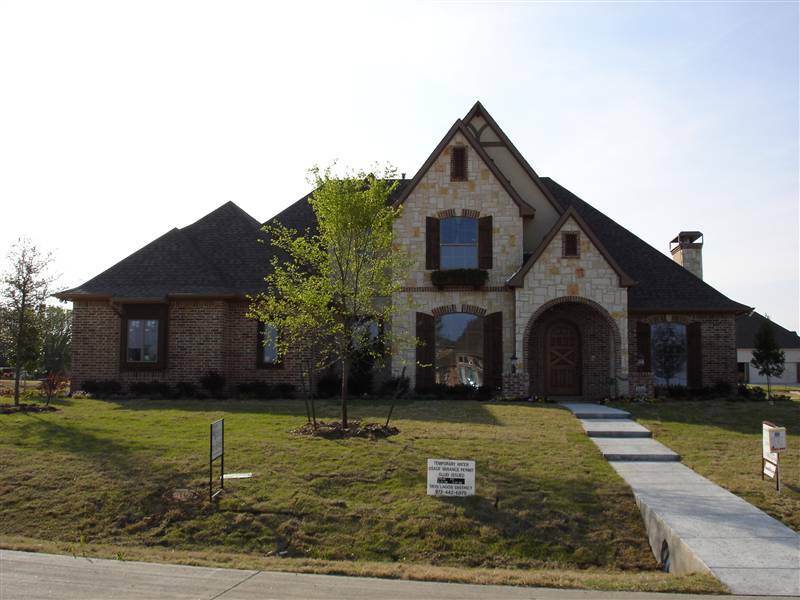 Latest News, Sold in Seis Lagos Wylie ISD 2007! "Sold by Jeanie Elliott REALORS"
property, that gets the optimum results in the shortest time period. I would love to talk to you about being YOUR agent! of popular, Seis Lagos Phase III. Just Went Under Contract in October of 2007!! 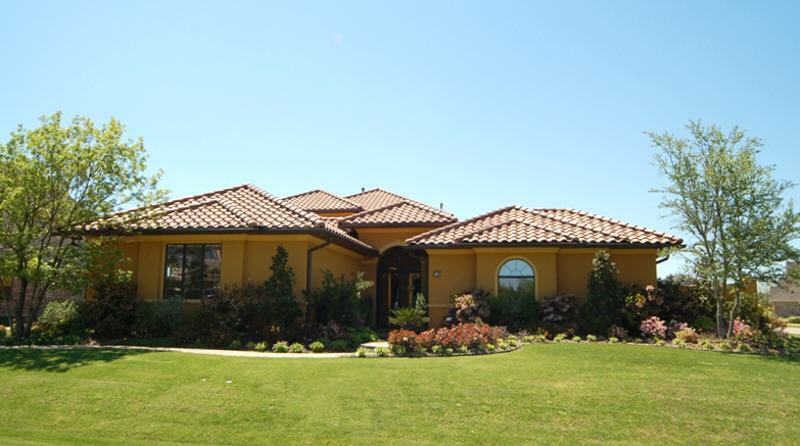 Collin County Real Estate since 1980.
famous ranch in Texas, The Southfork Ranch in Parker Texas. many areas of the subdivisions. This truly special, two-story residence was unique inside and out, and also SOLD IN 2007! other surrounding areas of the Dallas Metroplex. 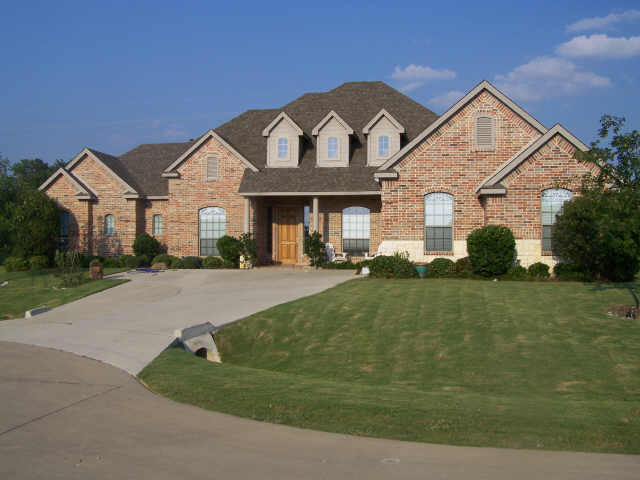 and sold and closed in 2006, and was in the Wylie ISD area of the Seis Lagos community. your next real estate purchase or sale. Thanks for visiting our website! A Choice You Can Feel Good About!